Every once in a while I have to pinch myself when I remember this is my “job”. 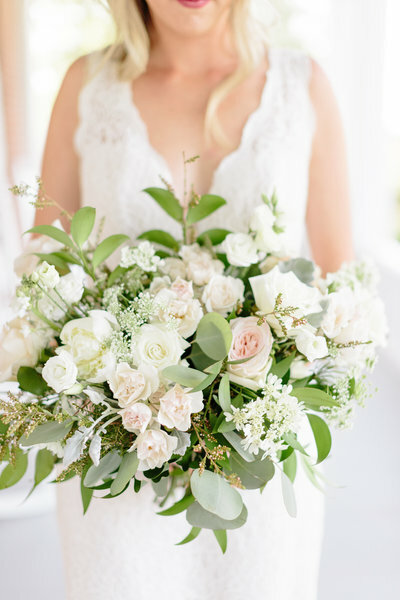 That same cloud nine feeling is exactly how Brooke & William’s Florida wedding made me feel! 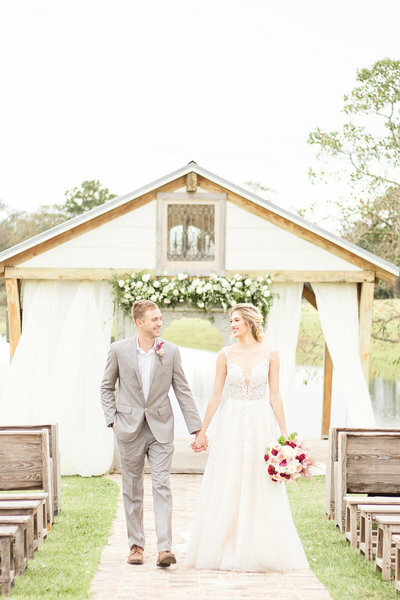 The warm weather of the Sunshine State made for not only the perfect escape for the frigid Nashville temperatures, but it made for the perfect setting for a sunny Florida wedding. 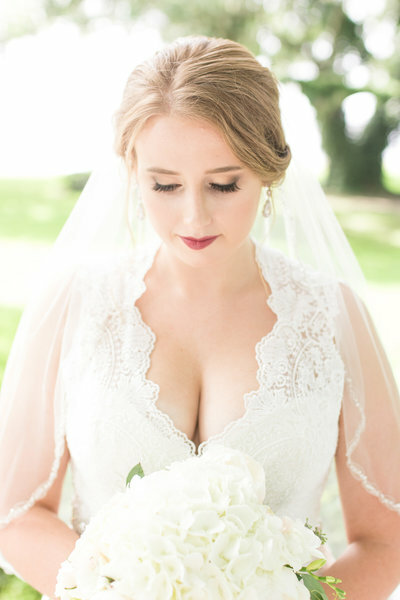 The beautiful bride to be looked stunning in her fitted lace gown, it was perfect for her Bohemian themed wedding day. Right down to her braided ponytail, Brooke looked exactly like I thought she would – incredible! Brooke was one of my classmates at Mississippi State and over our time together there, we became close friends. When she got engaged in my now home of Nashville, I was THRILLED for her! 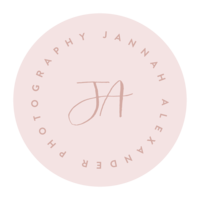 You can imagine how excited I was when Brooke told me she wanted to have a friend by her side to be her wedding photographer! I knew how excited she was to finish school and get back to her friends and family in Florida. Until she got back there, we had some wedding planning to do! 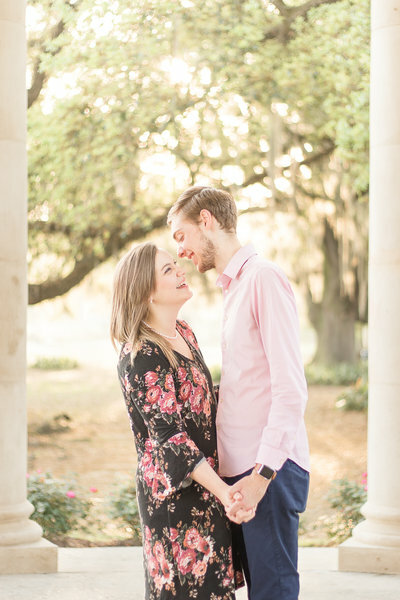 Read more about their unique engagement session in Mississippi here! Speaking of friends, these two had no shortage of special people to cheer them on as they said “I Do!”. The dance floor at Hasting’s Ranch (which William’s family owns!) was SO crowded with the all the people Brooke & William hold dear. I was so happy to be included on that dance floor too! We all had so much fun! Mr. & Mrs. Hastings, thank you SO much for having me photograph your wedding day! It was such a joy to travel to you & get to spend the happiest day of your life along side you. Have the best time on your honeymoon in Wyoming! i love you both!